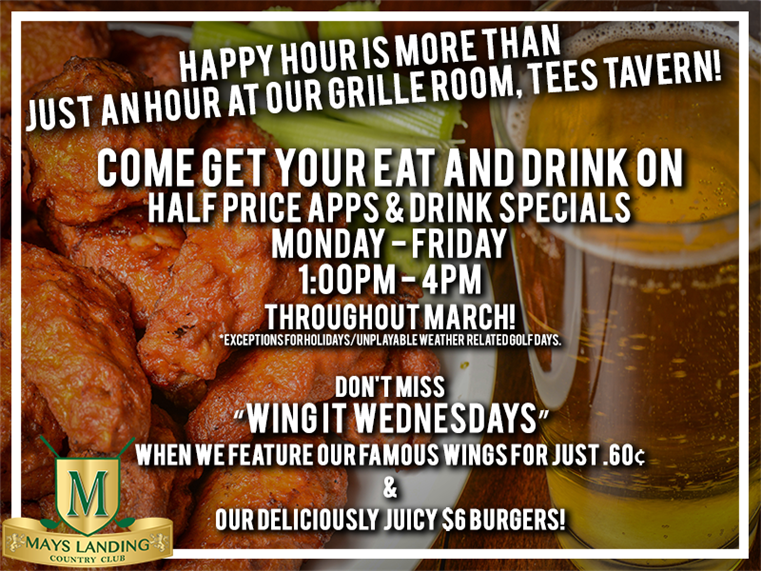 Visit Tee's Tavern At Mays Landing Country Club! 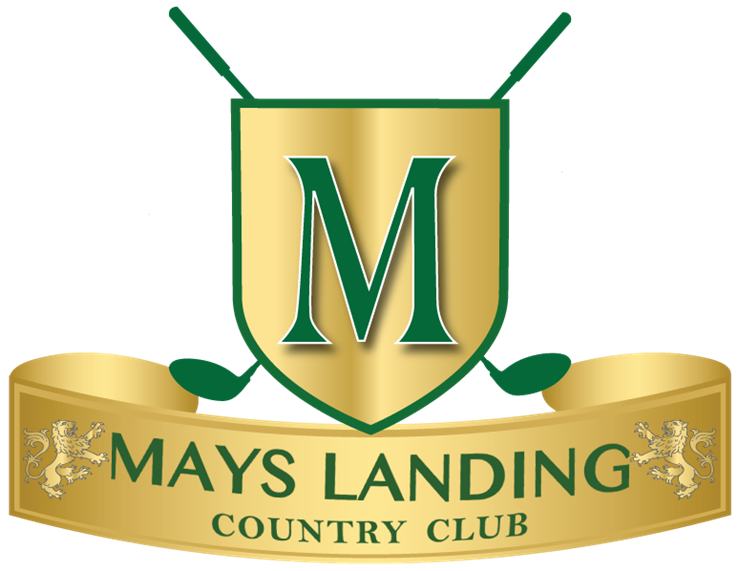 Mays Landing Country Club is committed to the same fine food, service and warm atmosphere that has defined their reputation for over 50 years. 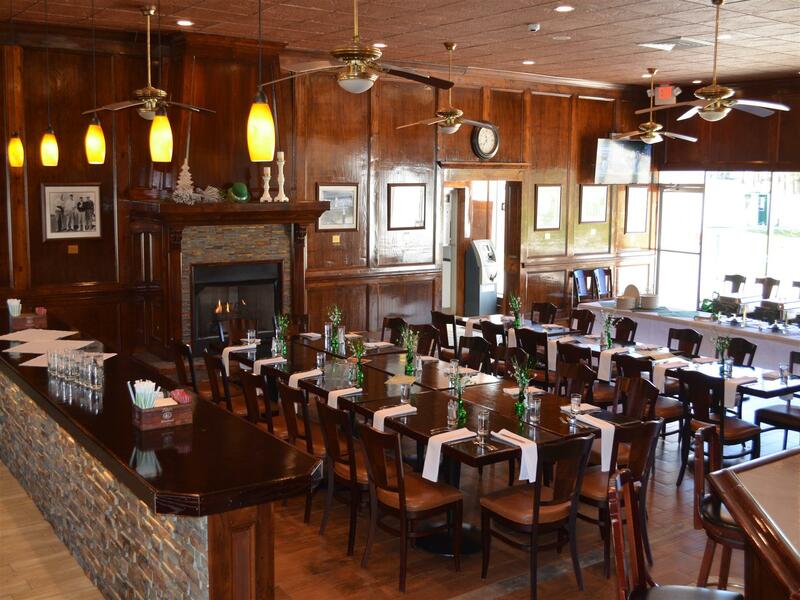 Tee's Tavern, located inside the spacious clubhouse at Mays Landing Country Club, serves lunch, dinner and snacks seven days a week. 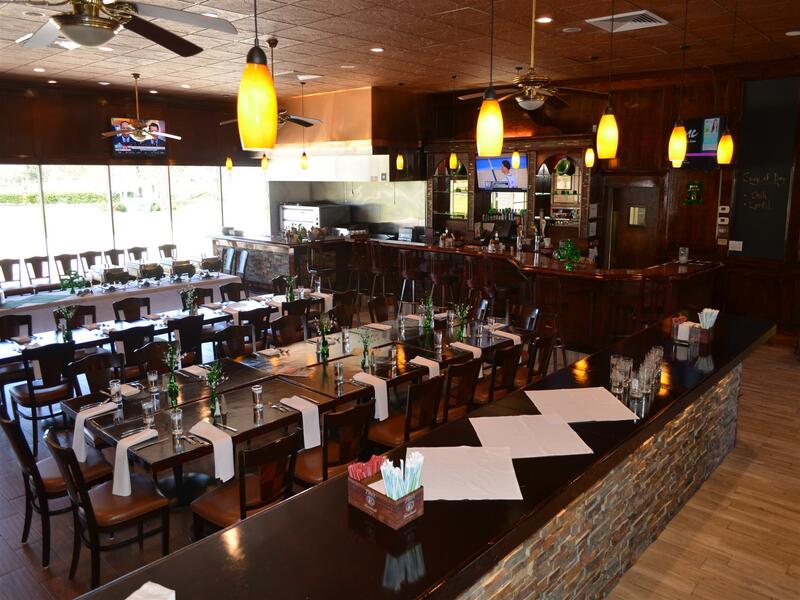 Tee's Tavern opens early to accommodate pre-round coffee and breakfast. And it's open late to allow banquet and wedding guests a place to relax and converse over cocktails. When it's chilly outside, the oversize fireplace provides a warm focal point for the comfortable room. 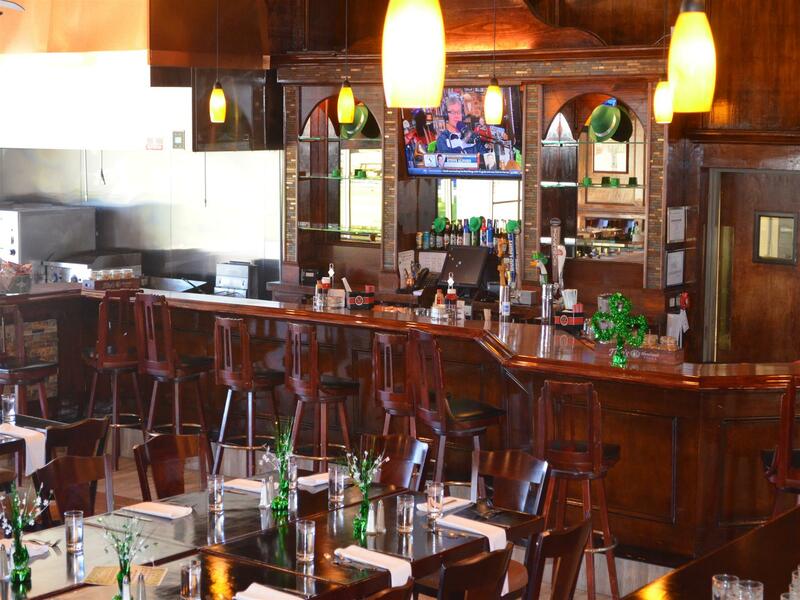 It's a central location to meet friends, catch up on the day's events, enjoy a snack, meal or beverage - or just hang out with friends.